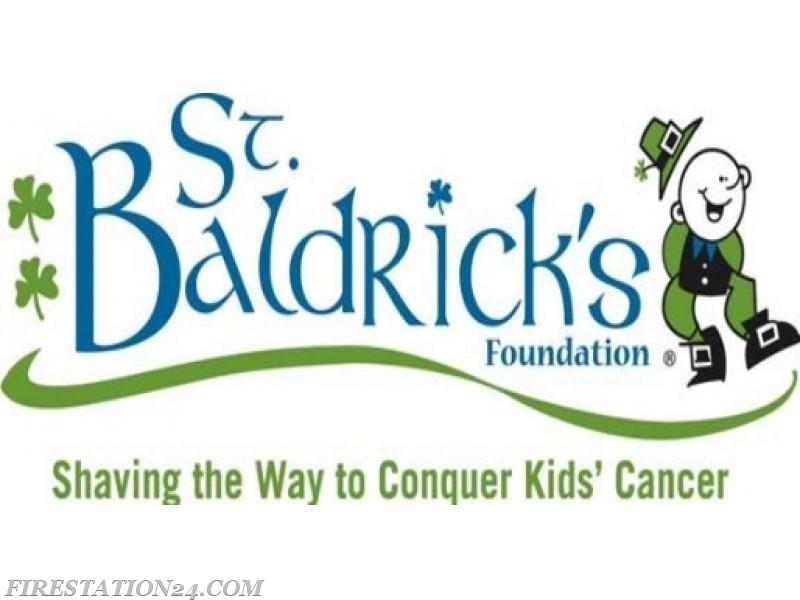 2nd Annual “Go BALD with St. Baldricks"
Southern Chester County EMS Medic 94-Kennett Fire Company Station 24-Tower Health-Brandywine Hospital Medic 93 Present: 2nd Annual “Go BALD with St. Baldricks” And Best Appearing Apparatus With your local Chester County Fire and EMS Heroes!!!!! 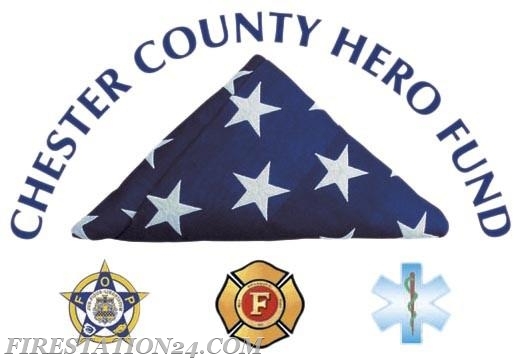 This exciting COMMUNITY event will be held at Station 24. Snacks, games and non-alcoholic beverages will be provided to ALL in attendance! Food and Alcohol vendors will be in attendance at a reduced cost for attendees. Great music and family fun for all !! !